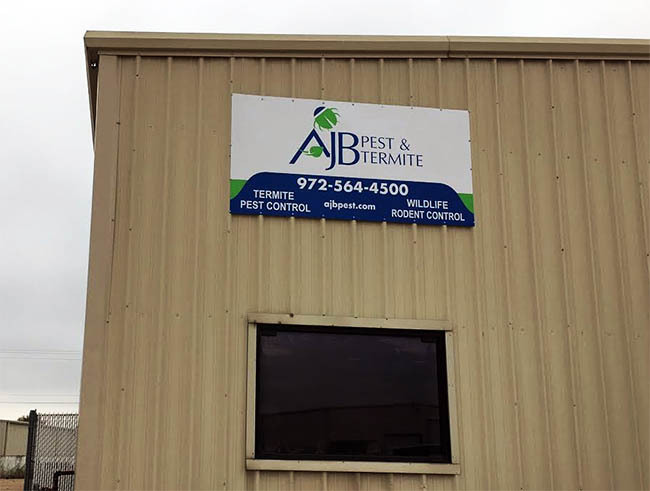 AJB Pest & Termite is a family owned and operated pest management company located in Forney, Texas. We understand the importance of family. It’s not unusual for a company to say it will treat you like family, but at AJB Pest & Termite it’s just part of who we are and it has been since the beginning. We will always take special care and attention to detail when servicing your property and that’s a GUARANTEE. Your home or office will always be treated as our own. We have children and pets just like you. We can relate to the concerns you may have exposing your loved ones to pesticides. Our extensively trained technician will always take every precaution in keeping your family safe. One of the ways we do this is by providing non-chemical strategies in controlling pests. Most infestations begin outside. Our philosophy is to provide a barrier around your home or office which will control pests from invading your space indoors. Successful pest management occurs when partnering with our customers in resolving these problems. You can contribute to this resolution by trimming back the shrubbery, caulking doors and windows and using good sanitation. When you do your part, we can then effectively use less invasive treatments to resolve any pest problem you may be having.